Search through Thousands of listings located within the Greater Toronto Area. Please feel free to contact Matthew with any questions you may have regarding any of the listings. 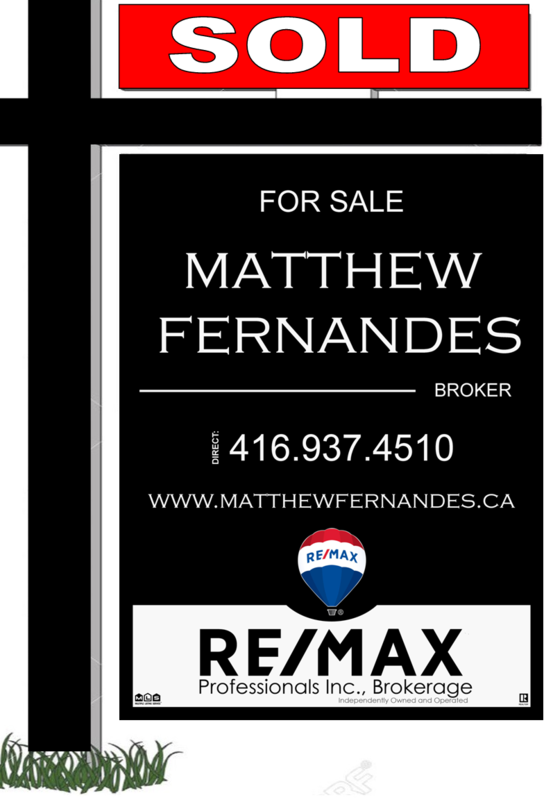 CLICK HERE If you would like to be set up to Matthew's MLS Emailing List that will automatically send you listings that are located within your neighbourhood and price range. New listing will be sent to you as soon as 2 hours of them being listed, you will be one of the first to know about brand new listings! If you have a property that you are thinking of selling or wondering what it may be worth in today's market, please allow us to provide you with a free, no obligation home evaluation!